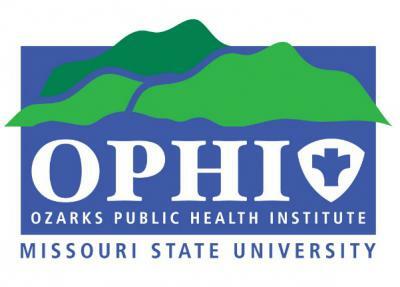 Students come to Mizzou to pursue graduate training in public health policy development, public health communication and zoonotic disease prevention. Many earn their MPH online, while working all over the world. 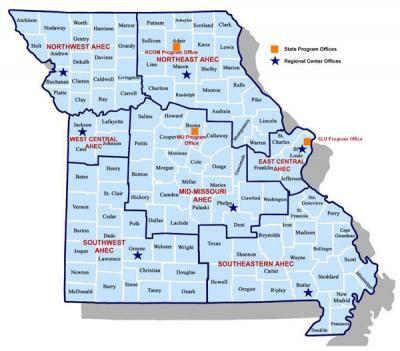 Campus partners including the College of Veterinary Medicine, the Truman School of Public Affairs, the School of Social Work and the Missouri School of Journalism allow us to offer an MPH emphasis in either Health Policy and Promotion or Veterinary Public Health, along with dual degrees in Veterinary Medicine, Journalism, Social Work and Public Affairs. 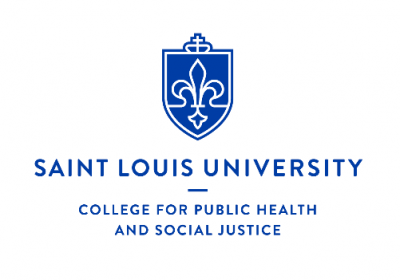 Saint Louis University’s (SLU) Public Health undergraduate and graduate programs offer a unique, innovative combination of classroom education with leading faculty and extraordinary opportunities to apply what students learn in both local and global communities. SLU offers a public health experience that gives students the skills and tools they need to confront today’s health challenges as leaders-understanding issues from a range of perspectives and engaging the individuals, groups and communities necessary for making a positive, sustainable difference. Our Jesuit identity is both a moral foundation and an inspiration for our social justice purpose: working with and in communities to improve health and well-being, with a focus on the disadvantaged and vulnerable. Our innovative curriculum includes outstanding research opportunities, real-world learning experiences through practicum, and unique classes and course packages. This curriculum was designed to be different. We are relentlessly focused on understanding problems and creating solutions. We transcend the boundaries of academic disciplines, teaching you to think broadly about complex public health issues. Read about our distinctive approach in the American Journal of Public Health.